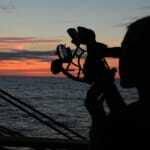 5 Ways to Keep (sort of) Sailing During the Winter! 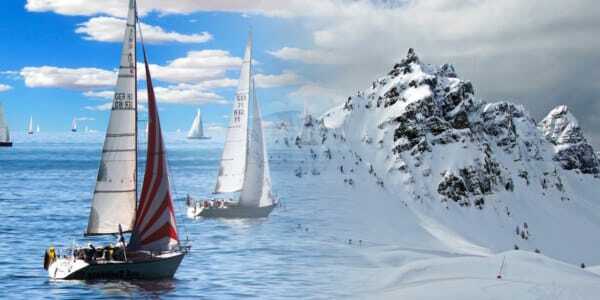 As the mercury lays low and (for some) the landscapes turn white, the reality of sailing is simply over. But we mustn’t let these natural obstacles completely keep us from what we hold dear! 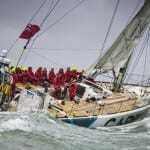 There are ways to keep certain aspects of sailing happening right throughout the year. Here’s our list of 5 ways to keep sailing through the offseason. It’s not exactly sailing but these ideas will make your sailing all the better when the spring comes to thaw. Working on your knot knowledge is the perfect thing to do when it’s too cold to go out on the boat. An office space can quickly mimic a boat when there’s a piece of line lying around. After you master the essentials like the bowline, round turn/two half hitches, figure 8 and square knot, you can delve deeper into the knot tying world. Maybe master that clove hitch or a rolling hitch, then maybe a cat’s paw or a cow hitch, then onto a Chinese button knot and that turk’s head that you heard about. Uh oh, there’s a knock on the door – it’s your boss. Hide the rope! Get inspired by sitting on the couch and popping in a sailing vid. 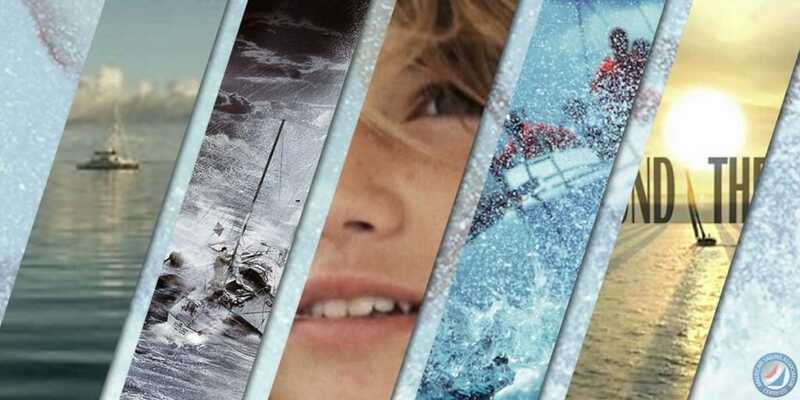 If you go the documentary route, Deep Water is an amazing film about the first solo round the world race. It’s about sailing but it’s also about life. Maidentrip, Racing Around the World Alone and Between Home were also very good. A solid sailing doc isn’t actually sailing of course but there’s lots to learn seeing an up close documentation of a major voyage. Maybe don’t watch All is Lost…it seems to make most sailors annoyed. There is hope however for another good sailing movie – in February The Mercy starring Colin Firth will be released. It’s based on the same subject matter as Deep Water, and has the potential to be very good. Having dialed-in crew is the key to winning races, but during the season you’re lucky to get guys just to show up, let alone be ready and up to speed with the way things work in your system. Often it takes a bunch of races just to work out the bugs and get to know one another in a “team” way. But, if you can decide on crew in the offseason and have a monthly meeting (with beer) you can get a jump on the competition. Team bonding goes beyond the Xs and Os and is way more important than some might believe. This down time is also a great opportunity to stick your nose deep into the Racing Rules of Sailing. Knowledge will unveil the keys to the kingdom! You know ASA’s Sailing Challenge has to be number 1! Are we promoting our product? Yes, but is it the best way to keep sailing when real sailing is impossible? No question. 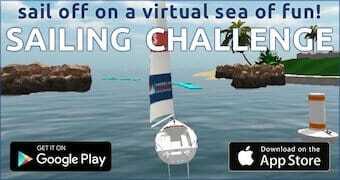 For those who don’t have it – Sailing Challenge is a mobile app that drills sailing concepts and provides simulated sailing in a really fun way. For way less than the cost of flash cards, you can practice sailing concepts all through the winter so when spring rolls around everything will be fresh in your mind as if you’ve been sailing every day.